Water damage can cause serious issues to any home or business, and the damage can be anything from a tiny leak that can go un-noticed to a pipe break that can affect your entire home or business. Water will continue to cause issues as long as it’s allowed to remain standing. In fact, standing water can damage nearly anything from your furniture to the personal belongings and the structure of your home or business itself. Floors may wrap & crack, whereas drywall stains & swells, and electrical & HVAC systems may become risky to operate after being getting in contact by water. Mold may also develop to prompt various health related issues. Nonetheless, the only way to avoid these problems is to hire prompt water damage clean up service in your area in Suffolk. We at Category 3 LLC are here to deliver you top-notch Water Damage Restoration experts at a hard to believe price in Suffolk. We will take all the essential steps to clean the water damage & help you get back to your normal life as soon as possible. Our same-day emergency response is backed up by highly qualified technicians and state-of-the-art equipment. We will dry everything out by using our advanced water damage restoration tools and years of experience not to say. Regrettably, the water damage restoration industry is filled with fly-by-night operators & incompetent service suppliers, which may make finding a reliable firm troublesome. However, we at Category 3 LLC, rise above the competition with our highly trained & IICRC certified technicians who will offer a written estimate, separating the work to be performed, all the materials concerned, and time frame for repairs to be finished. We have the trained manpower and resources to handle any & all water damage cleanup conditions, regardless of how small or large they are in nature. We first find the origin of the water damage & then try to extract the excess water from the structure & drying out everything. We also offer mold remediation service that is designed to eradicate the expansion of mold and prevent them from recurring. With years of experience and expertise, there’s no job that we can’t handle. We also work with your insurance agent, to make sure you get the full compensation for your damage. Falling short to properly handle the water damage scenario will entail eventual mold issues, excess repair bills, and more concerns for you as a home owner. Mold can spread like a bad disease if ignored. Obviously, not all mold species are risky to your well-being, but many of them are & it’s always advised that you should be on the safer side and terminate any mold growth found on your property. Fast competent water damage clean up is the best way to avoid mold growth. When it comes to clean up from damage caused by Water, Mold or Fire Category 3 LLC is your best choice on Long Island. Dominick & his passionate staff possesses years of combined knowledge in all areas of the restoration industry. 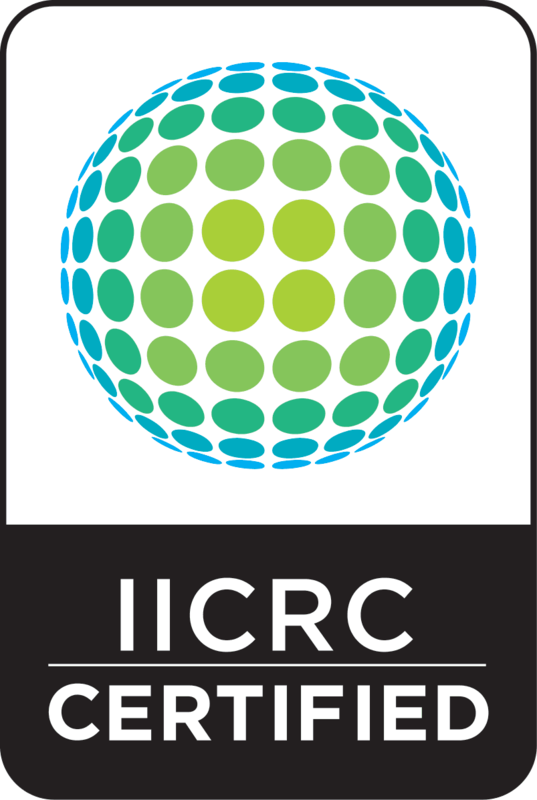 All of our water damage restoration technicians have been IICRC certified; we’re also a member of the BBB (Better Business Bureau). If you have an emergency feel free to call us right away. At category 3, we specialize in water damage restoration service and our service covering all towns including Suffolk County. Our Water Damage Service Cover Below Zip Codes. Get in touch with us! The owner Dominick runs a tight ship. Has all the time in the world for his customers. I'd recommend him to anyone!